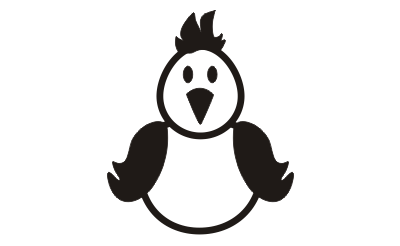 Isn't this the cutest little chicken you ever did see? 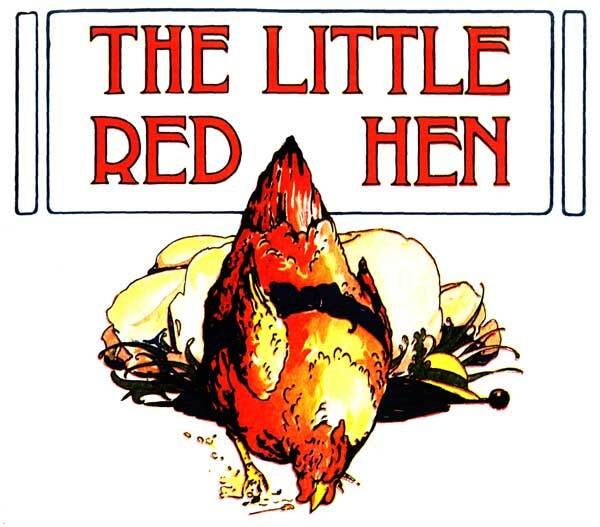 Frankly, she makes me think of the Little Red Hen (below). I just might read that story to my little boy tonight before bed.